One of the healthiest fruits that are easily available in the market is the pomegranate. One can either chew them and eat it or extract the juice out of the fruit and drink it. 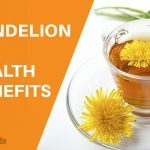 It is slowly gaining popularity among the people for it’s therapeutic properties. 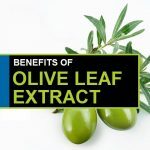 Many studies have revealed its incredible benefits like driving away cancer, heart disease, type 2 diabetes, obesity and even Alzheimer. 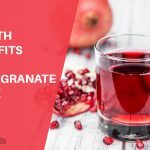 More than any other factors, pomegranate or pomegranate juice is turning out to be a favourite among health fanatics is because it contains high amounts of anti-oxidants. Besides protecting our body against several deadly diseases, it also has wonderful effects on skin and hair. 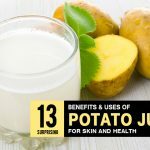 It is known to keep skin wrinkles and age spots at bay. No matter how healthy it may be, one cannot deny the trouble one has to undertake to pluck out the seeds from the fruit. It has to be washed, cut and the skin has to be removed. Then the white membrane has to be removed and finally the fruit is ready to be eaten or make it into a juice. But, in a time when an hour passes with the wink of an eye, how many of us can devote so much of time on eating one fruit? Well, sadly none! So, the easiest way to get the goodness of pomegranate without bearing the mess is to buy the pomegranate juice beautifully exhibited on the shelves of departmental stores. But, do you think that the brands that claim to offer 100% pure and organic juice are true to their words? So, before you include pomegranate juice in your diet, you should make yourself aware of its side effects. Most packaged fruit juices contain added colour, preservatives and artificial flavouring agents and packaged pomegranate juice is not an exemption. It is also said to contain high amounts of sugar. Regular consumption of such products is therefore dangerous not only for children but also for adults as it increases the chances of obesity, hypertension, type 2 diabetes and other related diseases. Hence, one is advised to take fresh homemade pomegranate juice without adding sugar to maintain a healthy lifestyle. Though regular intake of this fruit is beneficial for health but one should be careful not to have this fruit to excess. It is seen that excessive consumption of this fruit within a small span of time can cause gastrointestinal disorders. It can cause vomiting and diarrhoea along with abdominal pain to an individual. Hence, one should take pomegranate juice but in small quantities. If one is unaware that she/he is allergic to pomegranate then it can cause a number of allergies like skin rashes, hives, swelling in the face, nausea, itching, runny nose etc. So, it should not be taken by one who is allergic to this fruit. It is a known fact that pomegranate aids in lowering blood pressure. So, this should be avoided by the ones who have a lower blood pressure as it increases the chance of further lowering of the blood pressure levels. Moreover, individuals already under the medication of high blood pressure should avoid this fruit and the fruit juice as it may increase the risk of very low blood pressure. Though pomegranates are said to keep sugar levels in diabetic patients at check, but this fruit contains high levels of natural sugar. Every 100 grams pomegranate arils contain 13.67 grams of natural sugar which is higher than the other fruits. Pomegranate contain a type of sugar called fructose which is also associated with high blood pressure, obesity and diabetes. Hence, a diabetic patient can consume this fruit but in a lesser amount of about 50 grams per day. It is seen that regular intake of pomegranate juice hinders the functioning of certain enzymes secreted by the liver. The enzymes present in the fruit prevent certain medicines to metabolise. Since pomegranate juice aids in lowering blood pressure, so people who are on medication of high blood pressure can experience a drastic fall in their blood pressure levels if they take pomegranate juice regularly. Besides blood pressure patients, people who are on prolonged medication due to certain ailments should also avoid pomegranate juice as it can interact with the medication. Pomegranate is strictly prohibited for people using Warfarin which is a blood thinning drug used to prevent heart attacks, strokes and blood clots. Drinking pomegranate juice can decrease the breaking down of this drug by the enzymes hence increasing the risks of bleeding. One should consult a doctor before having pomegranate juice. 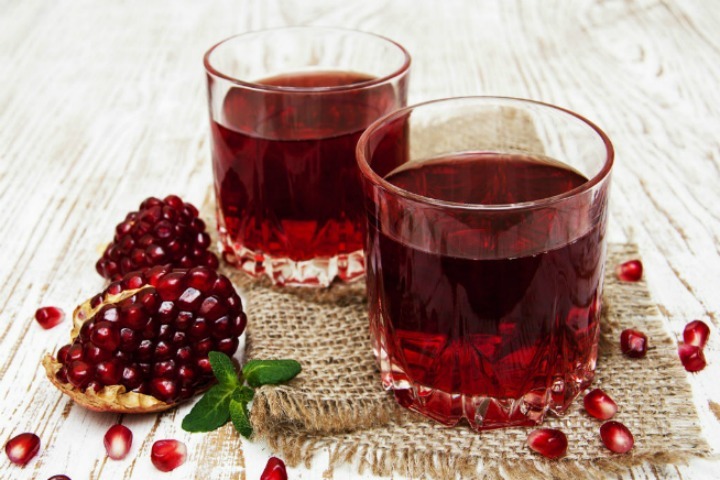 Since pomegranate juice lowers blood pressure levels, it is advised to stop consumption of pomegranate or pomegranate juice a good two weeks before the surgery. It should not be taken even after surgery as it has a tendency to interact with the metabolism of certain medicines. Though it is widely accepted that pomegranate juice is beneficial for pregnant and breastfeeding women, the information is not reliable enough. Opinions are vague regarding this issue. Hence, one should either avoid taking pomegranate juice or consult a doctor before they include this in their diet. After going through all the side effects of pomegranate, it is advised not to include this in your diet mindlessly. One should see a doctor, acquaint him/her with all the ailments and allergies that one has and then ask whether to include this in their diet. Pomegranate juice is helpful when consumed in small quantities. Problems and irritation arises when one starts taking excessive of it. 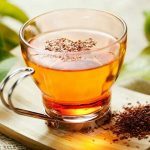 One should refrain from drinking the packaged juice and have the juice freshly extracted from the seeds without adding sugar. Before you include pomegranate juice in your diet, you should make yourself aware of its side effects.